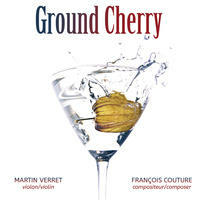 Francois Couture: Canadian composer, musician, orchestrator, arranger and sound designer. 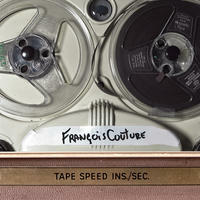 Canadian composer, musician, orchestrator, arranger and sound designer, François Couture, a man of boundless musical imagination, continues to fearlessly blend modern electronic rhythms with subtle ethnic and even classical motifs. With nine albums under his belt, ranging from new age to world beat to neo-classical, his music draws the listener into the ever-changing World of his creations. And this World turns out to be very exciting. 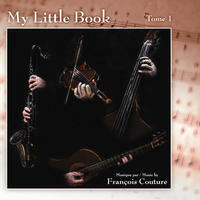 He explores the musical universe and its mysteries, fusing everyday sounds with string orchestras, banjo, mandolin, guitar, and electronic sounds, all exquisitely produced and taking the listener on a journey through the entire musical spectrum. 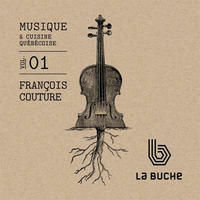 An alchemist who likes to push the boundaries between ethnic music, folk, ambient and electronic, François Couture is one of those rare musicians who always amazes with his fresh and innovative style and surprising combination of sounds. His music gets airplay and praise around the World. 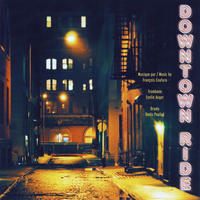 His latest album, After the Rain, along with Downtown Ride, Dal Segno, Mysteria rosarii, Yahndawa, Tape Speed, My Little Book, Ludovica, and Quallunuak. 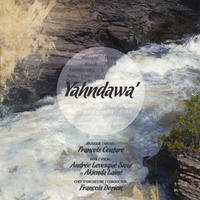 His album,Yahndawa' merges a string orchestra with songs of the Wendat people. It was received with much enthusiasm, winning several awards and nominations. This was not his first exploration of aboriginal music. 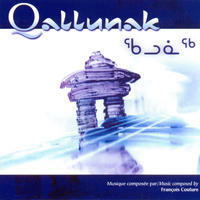 The very intense and highly successful Qallunak (2005) features Inuit-inspired music. 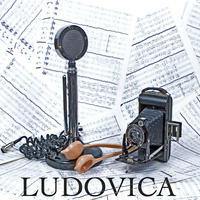 Ludovica is a tribute to Coutures hometown, Quebec, Canada. In the passionate Tape Speed, the listener gets lost in Coutures shimmering melodies and orchestrations. 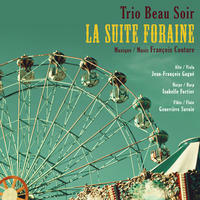 François Couture is also regularly commissioned as a composer, sound designer and musical director for major festivals and events at home and abroad, such as The 400th Anniversary of Quebec and The Quebec Winter Carnivalin Quebec City, Canada, Just for Laughs and Montreal in Lights in Montreal, Canada, and The Wall of Sound in Lausanne, Switzerland. 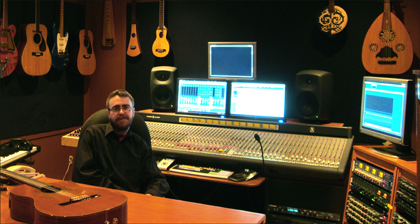 Among the many awards and nominations François Couture has received, his album Yahndawa, won the 2013 Native American Music Award for Best Producer and the 2012 Eworld Music Award for Best World Music. This album was also nominated for Best New Age album by the 2013 Independent Music Awards, Best Producer by the Canadian Folk Music Awards, and Best World Music by the Hollywood Music in Media Awards (HMMA). 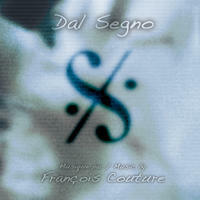 Other albums and productions honored with awards or nominations were Dal Segno for Best New Age Music by the HMMA, and The Wall of Sound in Lausanne, Switzerland, which won the Live Design Excellence Award. You can find out more about François on his dang ky nhan tien cuoc mien phi 2019website. 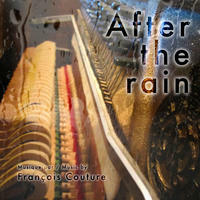 Francois Couture lives in Quebec, Canada. Tagged as: New Age, dang ky nhan tien cuoc mien phi 2019Ambient, Instrumental New Age, Chillout, Contemporary Piano, Daydreaming. Jeff Wahl: acoustic new age and jazz guitar. Lisa Lynne: Inspirational, uplifting, gentle, and soothing Celtic harp, World flutes, guitar and more. To Life! 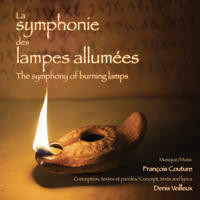 : Music as a journey through tribal landscapes, rhythmic dance, hypnotic trance. Cheryl Ann Fulton: World-class performer and teacher of Medieval, Baroque, Welsh triple, Celtic and Concert harps.